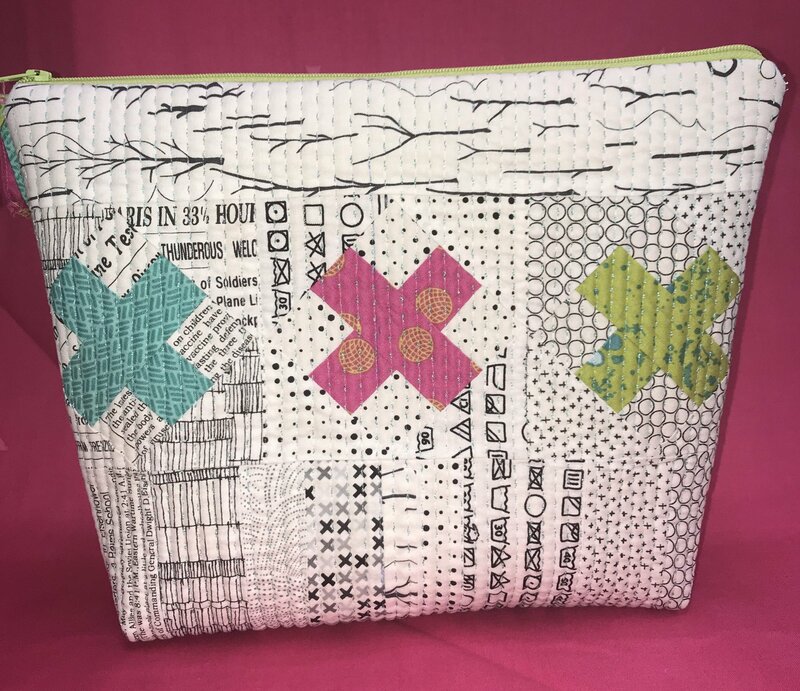 Create a one-of-a-kind zipper pouch and learn some great machine techniques along the way! This stylish accessory will make a great gift—for yourself or a friend! An American Sign Language interpreter is available for this class.